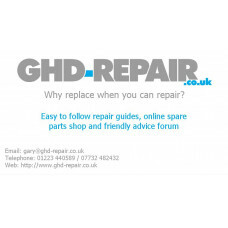 We stock a selection of tools and accessories that are often required when repairing GHD hair straighteners. A 12" length of de-solder braid, ideal for removing solder and small components. Use it to re..
A 12" length of fine solder ideal for use when replacing soldered components like the 50 and 100 .. 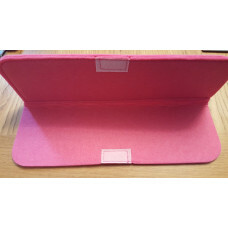 This device allows the accurate checking of your hair straighteners operating temperature. GH..
Heat Resistant Silicon Sealant. White.Requires 24 hours to fully set!Used for bonding thermistors to.. Thermal paste to apply sparingly to replacement heaters when they are fitted on to the ceramic pl.. This item is a brand new 100g Tube of thermal paste	Thermal Paste to apply conservatively to replac..
Heat Proof Mat to protect surfaces from hot irons. ..
Help spread the word that GHDs can be repaired! By default we'll include one GHD Repair ..